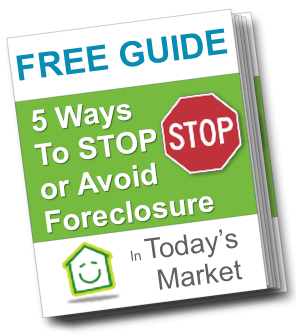 Want To Learn How To Stop Philly Foreclosure Now? You aren’t the first person to go through a Philadelphia foreclosure… and won’t be the last. So don’t feel ashamed. It happens.